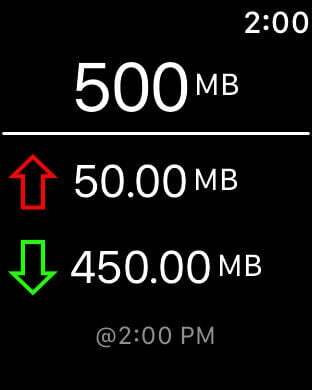 The Ultimate Cellular data Monitor for your iPhone! Custom alerts for you usage. We got Themes! Choose your preferred color, or make it randomly cycle between them. Notification Center widget (aka Today Extension): You can choose between 3 different sizes for your widget. The today extension can be used autonomously, but if you choose to close the main app from background, you'll lose Alerts notifications (app in background is needed for those). Let us know in which languages you would like to see Cellular Monitor... we'll make it happen!